Lyme disease is quite a common disease that gets transmitted through ticks all across the world. This is essentially caused by bacteria of the spirochete species. The main thing that it does is cause a kind of lameness in dogs that keeps occurring again and again. 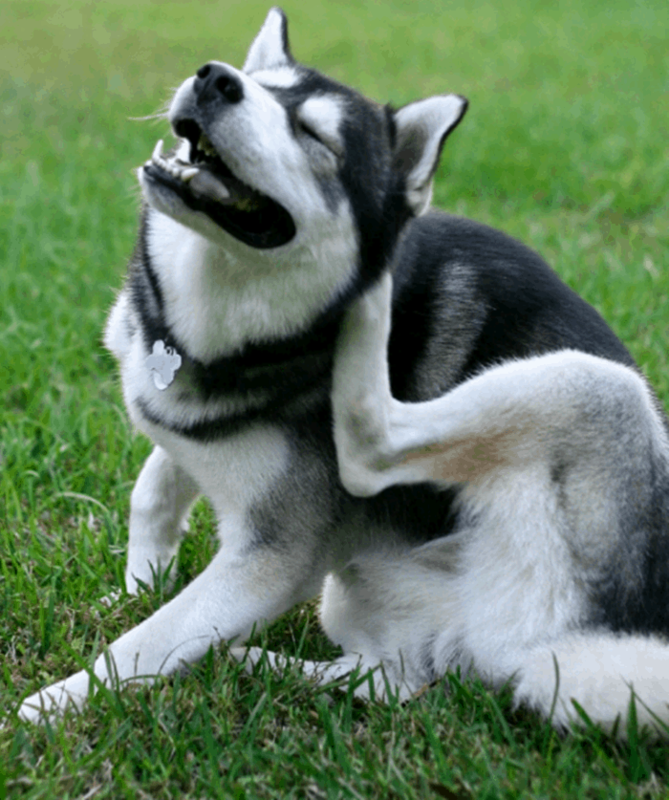 The lameness occurs due to the inflammation of the joints of the dog. Sometimes dogs also show marked reduction in their appetite due to depression and there are also damage to the kidneys sometimes and very rarely diseases of the heart and the nervous system. The occurrence of kidney problems seem to be more often is certain type of dogs like the Labrador retrievers, the Bernese mountain dogs and golden retrievers. Indications show that puppies and younger dogs are more prone to getting Lyme disease than grown dogs. The spreading of the disease among canines have been see across the USA and Europe but seems to be more concentrated in Midwestern states, the Pacific coastal areas and the Atlantic seaboard. 1. 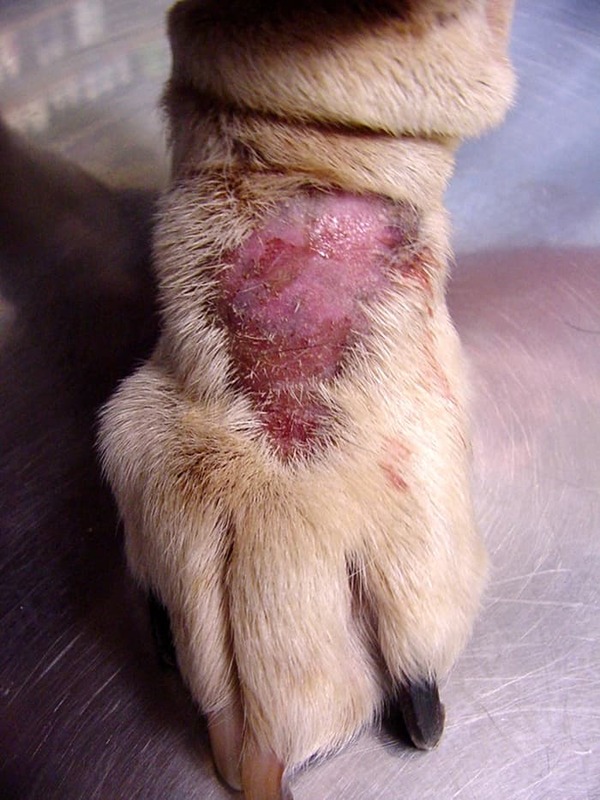 Dogs that have Lyme disease will show lameness due to inflammation in the joints. 2. This could come off and one even sometimes many weeks later. 3. You will also see that the lameness keeps shifting from one leg to another. 4. The joints could be swollen. 5. Response to pain when the joint is touched. 6. Walking with an arched back. 8. Inflammation and infections of the lymph nodes where the tick bite has been infected. 9. Abnormalities in the heart. 10. Very rarely problems with the nervous system. 11. 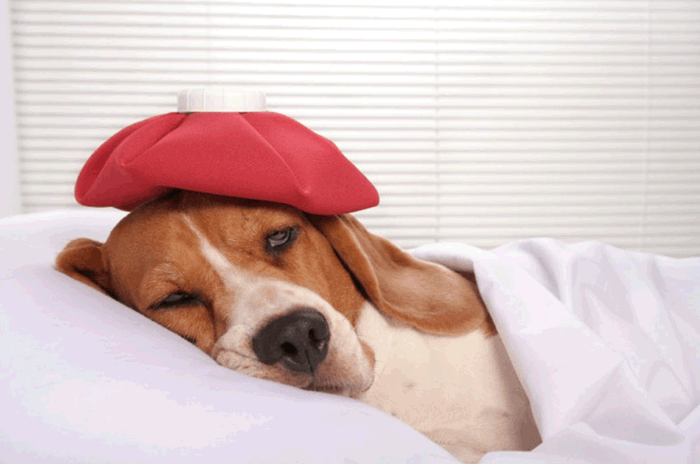 In some dogs there could be problems related to kidneys. 12. In case the dog is not treated within time, then this could lead to kidney failure accompanied by vomiting, diarrhea, no appetite, loss of weight, fluid buildup etc. Borrelia burgdorferi, the bacteria that causes this is usually transmitted by ticks which are hard shelled and slow feeding. 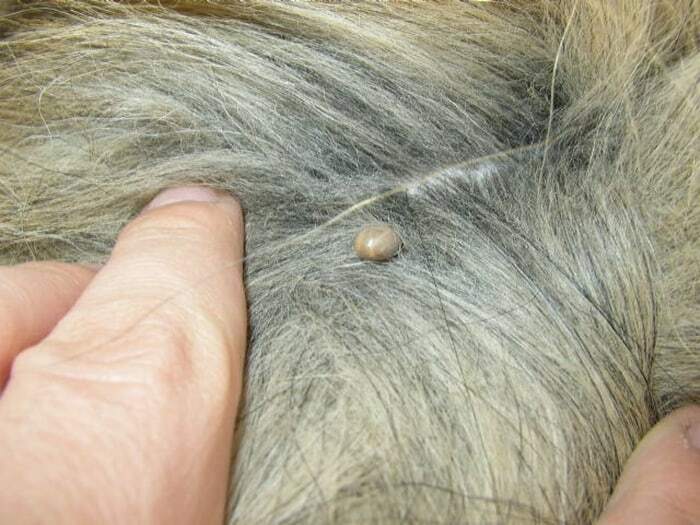 The infection normally occurs about 18 hours after the tick has been attached to the dog and remained there. The first step is taking your doctor to the vet. Give them the details of the symptoms and why you think your dog may have Lyme disease. This will enable the vet to draw a conclusion about the extent of damage and the course of treatment. 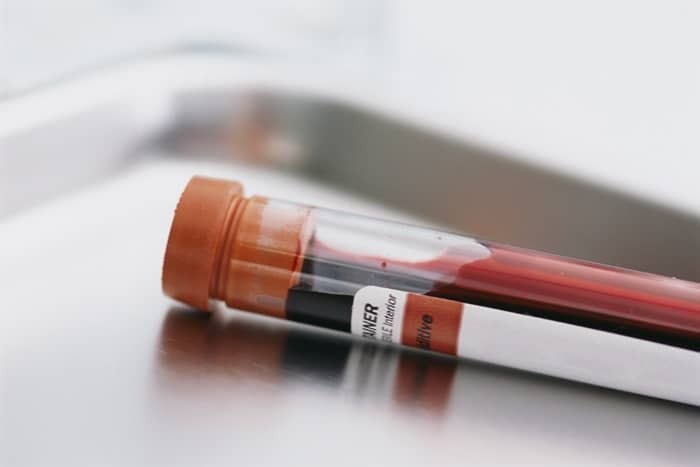 They will require complete blood work to be done that will include a complete blood count, a chemical blood profile and a urinalysis. They will check for the presence of parasites, fungi and bacteria in the blood. Fluid from the joints that are affected could also be drawn to be anylazed. If the diagnosis of Lyme’s disease is confirmed, you dog could be treated as an outpatient unless the situation is dire. There are a lot of antibiotics that are available, and there are also lots of studies which show CBD may help with lyme disease. The vital thing to do is keep your pet dry and warm. And you need to keep an eye out on the activities of the dog till the condition improves. Normal course of treatment could be 4 weeks. Follow the diet as recommended by the vet. Also do not use pain medications unless they are prescribed by the veterinarian. Sometimes you will see that all symptoms may not go off that soon and you need to take care till the bacteria is fully removed from the dog’s system. Keep your pet away from areas that are known to be risky. Groom and remove ticks regularly. 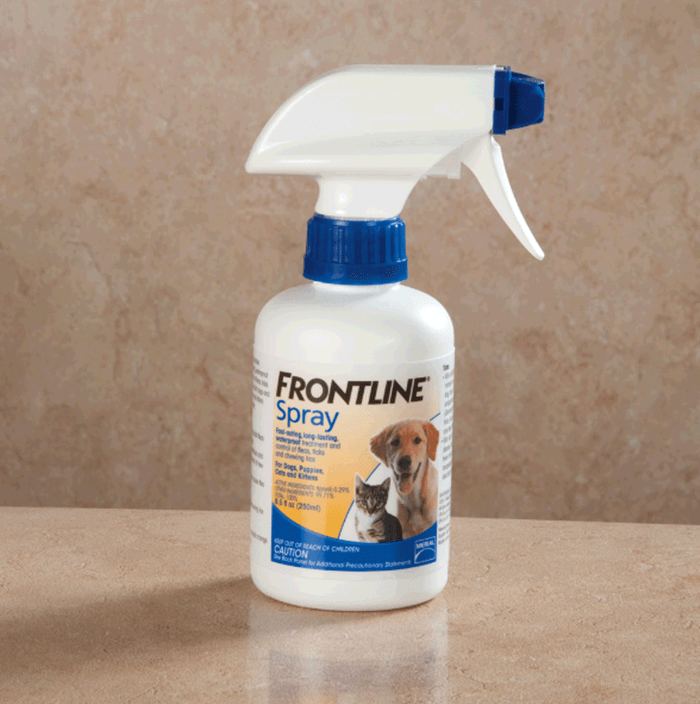 Also talk to the vet regarding collars, topical products to keep ticks away, sprays etc. Talk to your vet about vaccines that can prevent this.